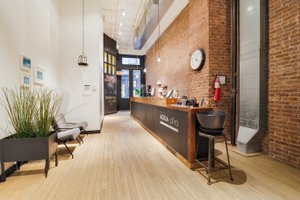 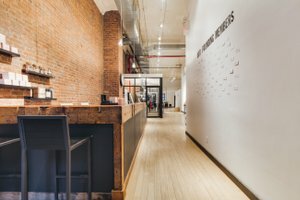 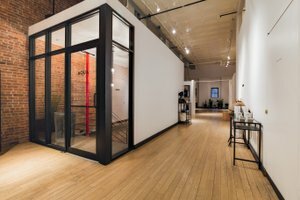 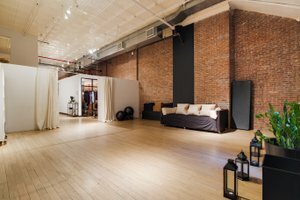 This beautiful studio in the heart of Tribeca is perfect for private events, product launches and photo shoots. 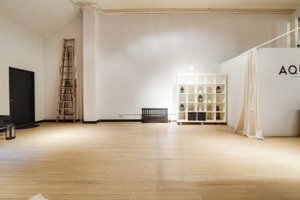 Divided over three floors the space is adaptable in the range of events that can be hosted here. 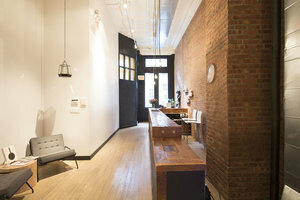 The interiors are classic to the upmarket area of Tribeca with white walls, exposed brick and high ceilings. 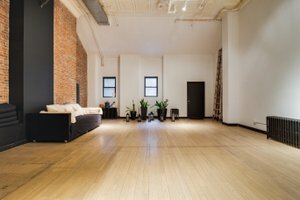 The studio and loft space is well-equipped and has a range of facilities. 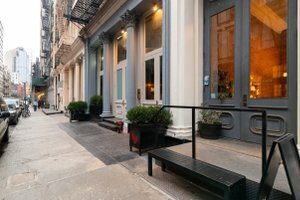 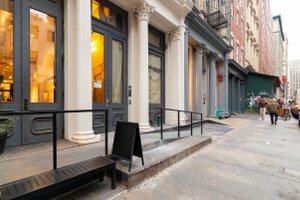 Close to both the Canal St and Franklin St subway stations, this venue is easily accessible and surrounded by diverse retailers. 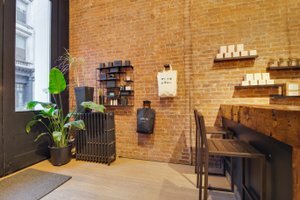 Also featured in Vogue Magazine, “When you walk through the door of the high-ceilinged, three-story studio, it’s like being transported to a chic French pied-à-terre. 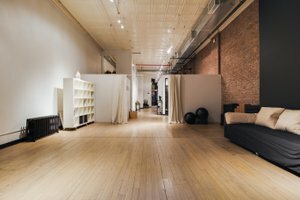 As Vogue Magazine wrote, “When you walk through the door of the high-ceilinged, three-story studio, it’s like being transported to a chic French pied-à-terre." 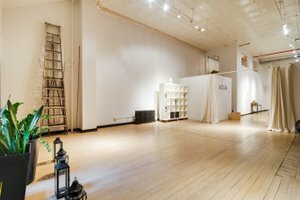 This space is perfect for product launches, seminars, workshops, birthday parties, team building events, networking events, photo shoots, and bridal parties.